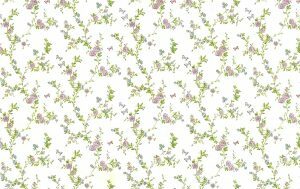 Girls butterfly wallpaper border in shades of Pink, Purple, Green. 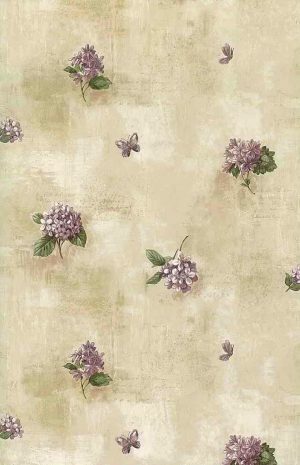 A lovely pattern with tie-dye looking butterflies on a lavender textured, glazed, moire-like surface. Has the look and feel of a modern, contemporary, hand-print style pattern. Purple edges on top and bottom of the border. 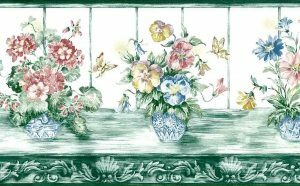 Four butterfly styles. Kid-perfect. Usage: Ideal for a Girl’s Bedroom or Playroom.